Trump Attorney Sues Greenpeace Over Dakota Access in $300 Million Racketeering Case | "Global Possibilities"
O) lawsuit against Greenpeace and other environmental groups for their activism against the long-contested North Dakota-to-Illinois project. Bowe, according to multiple press accounts, is serving as Kasowitz’s deputy in the ongoing Russia investigation. 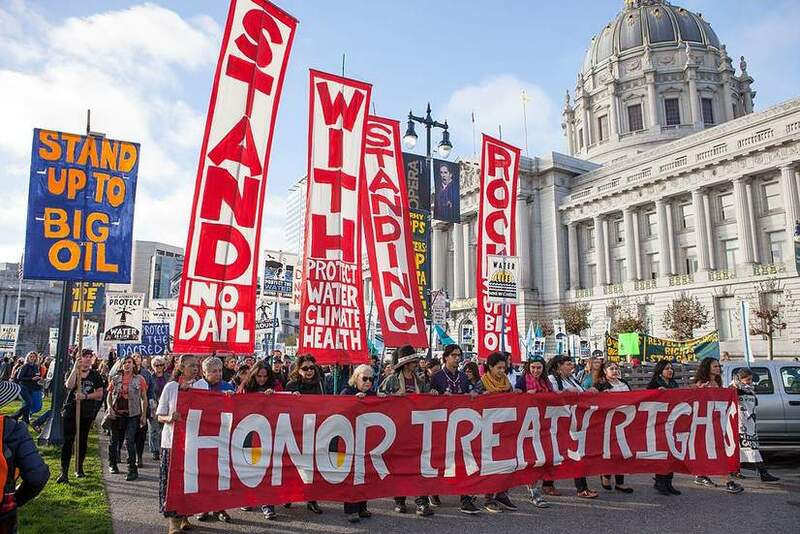 He also represents Resolute Forest Products and co-plaintiffs in its ongoing RICO lawsuit against Greenpeace, Stand.Earth, and other defendants involved in a corporate social responsibility campaign revolving around Resolute’s forest-originated products. Bowe, furthermore, is an attorney-of-record in a $50 million defamation lawsuit filed against freelance journalist Yashar Ali by suspended Fox News anchor Eric Bolling. Ali published a freelance article commissioned by the HuffPost on August 4 in which multiple sources told Ali that Bolling had sent a litany of unsolicited lewd text messages to Fox News’ female employees. According to a New York Times article published in June, Marc Kasowitz represented Trump during the Trump Organization’s financial travails in Atlantic City, New Jersey, and has served as his attorney in other recent matters. He even considered setting up an office in the White House, though he serves as Trump’s personal attorney and not White House legal counsel. In response to a request for comment from DeSmog, Bowe said that the alleged RICO conspiracy had a global reach.